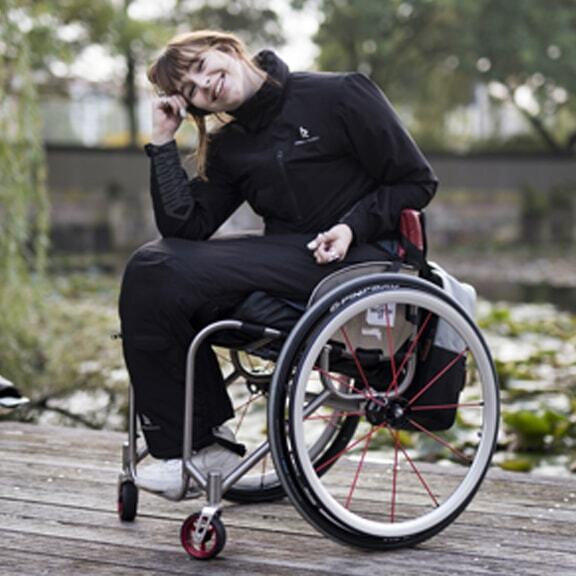 Elke is both a wheelchair fencer and a model. And in both disciplines, she is killing it! In 2011 her life changed suddenly, she broke her toe and because of severe nerve pain 24/7 she decided to amputate her lower leg. It didn’t amputate her ambition. She picked up the floret and became world champion. 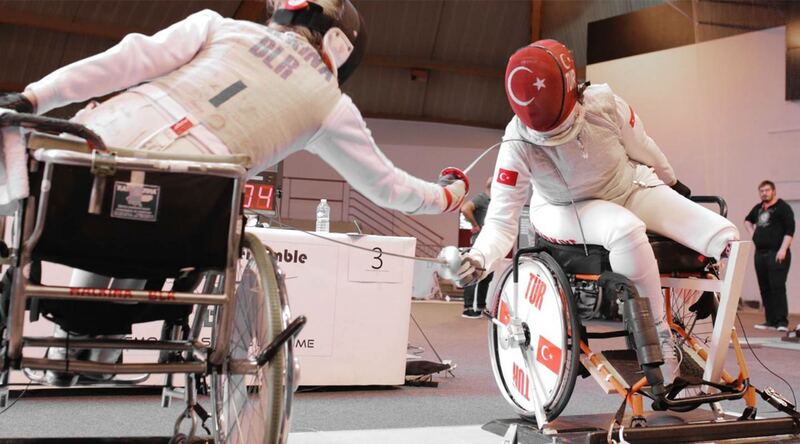 Winner IWAS-Award ” Wheelchair Athlete with Internationale Potential” World Junior Games Stoke Mandeville (UK).